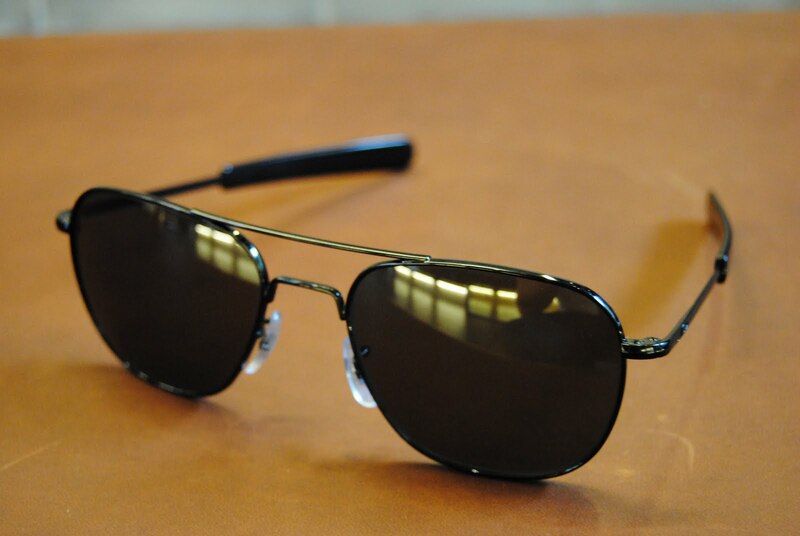 Ray-Ban’s aviator sunglasses have held the market on lenses for pilots and aviation enthusiasts for years. Having owned a pair of Ray-Ban aviators, I can vouch for their quality, but if you want authenticity, history and durability, I’d strongly suggest you check out American Optical’s Original Pilot or General sunglasses! Ultra-comfortable, extremely durable and downright badass, it’s sure to give you good protection from the sun’s rays and it’ll definitely make the ladies swoon over you! Built for bomber pilots in WWII to military specifications, they were later adapted for use by fighter pilots and saw widespread popularity in the military and civilian aviation world. 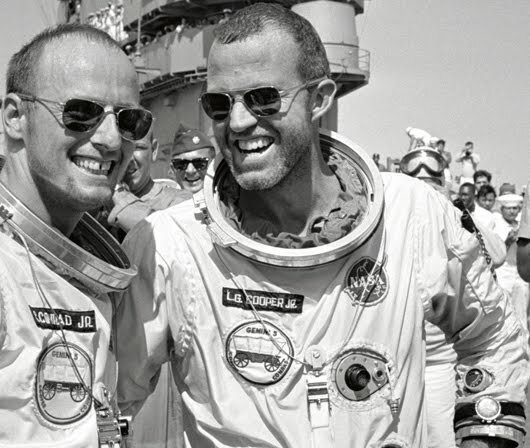 Fact: American Optical’s sunglasses were the first ever shades to land on the moon! Neil Armstrong, Buzz Aldrin and Michael Collins all had pairs and they now reside in the Smithsonian National Air and Space Museum in Washington DC. They were popular throughout NASA’s Astronaut Corps.